shoulder to shoulder. 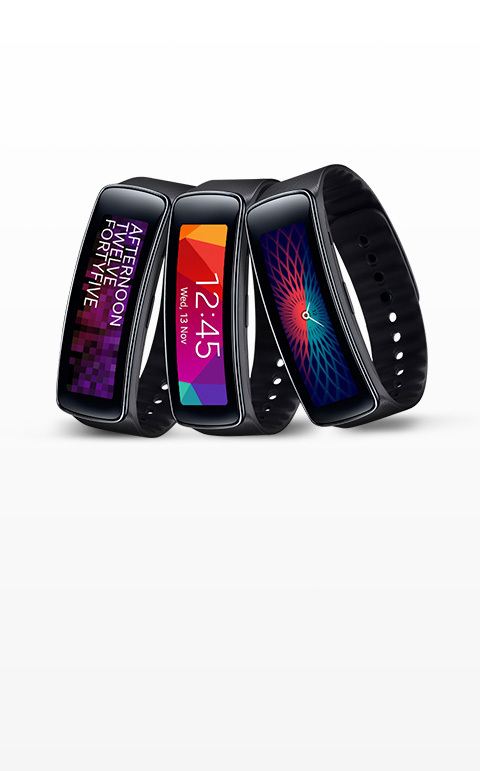 Among the crowd is the Samsung Design Innovation Center(SDIC). of fields to read and forecast the latest trends and create new business opportunities. lifestyle to create an ecosystem for new products to be introduced and thrive. innovation and change. 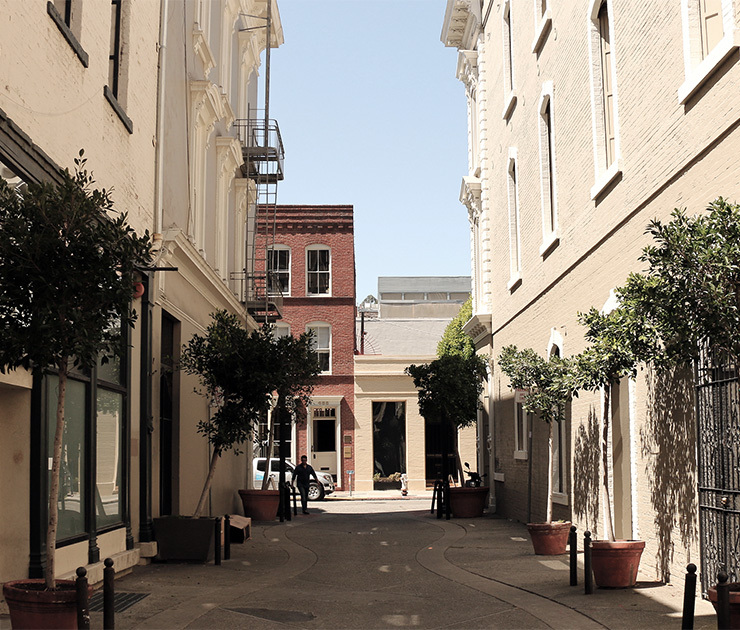 The Bay Area is known for its culture of innovation. It’s a culture that embraces trial and error, that experiments and accepts failure. We want to tap into this culture to open new doors for tomorrow. 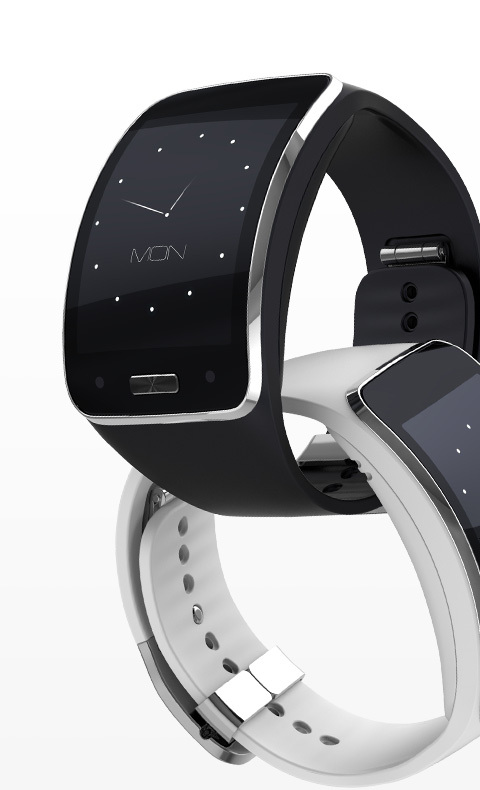 design, enabled by innovative cutting-edge technologies. collaboration and marketing research & support. and ecosystem of services for these concepts. 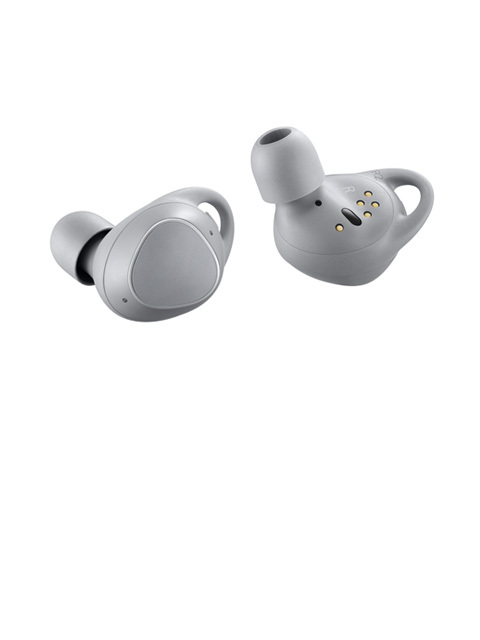 Gear IconX is Samsung’s first fully wireless earbuds. 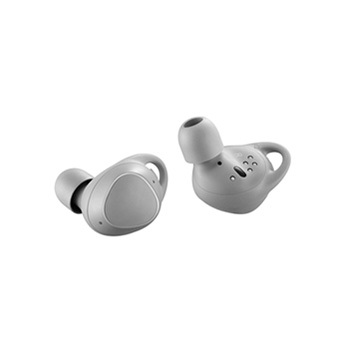 Designed and optimized to maximize freedom, Gear IconX is capable of storing up to 1,000 songs locally with continuous playback of up to five hours, the Gear IconX offers the flexibility of a completely standalone audio experience. 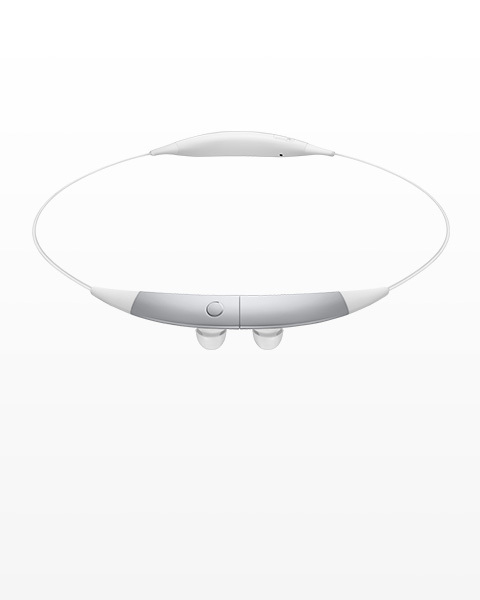 Touch controls on the earbuds, voice assistant support and a sleek charging case complete the experience. 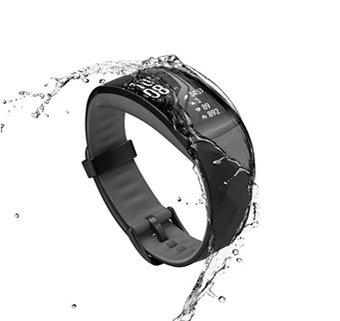 Gear Fit Pro is the water resistant (5ATM) smart fitness band. 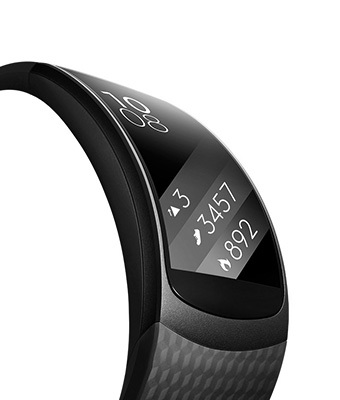 With Curved Super AMOLED display, it enables users to track their health, fitness, and lifestyle virtually anywhere. It has won iF award in 2017, 2018, as well as the IDEA award in 2017. 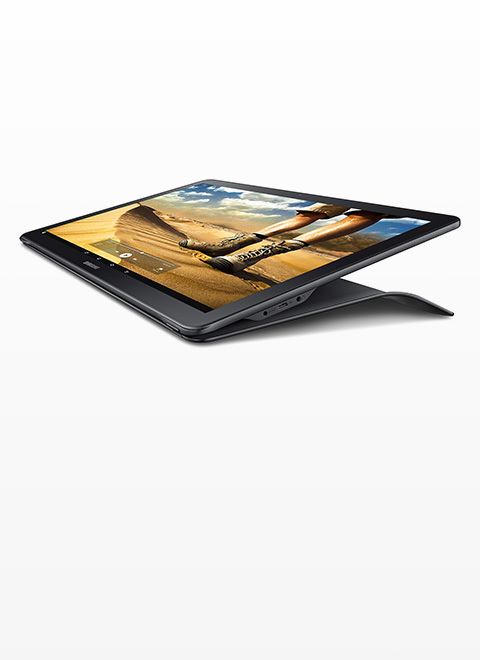 Galaxy View is a new type of 2 in 1 offering the functionality of a Tablet and the entertainment experience of a TV. 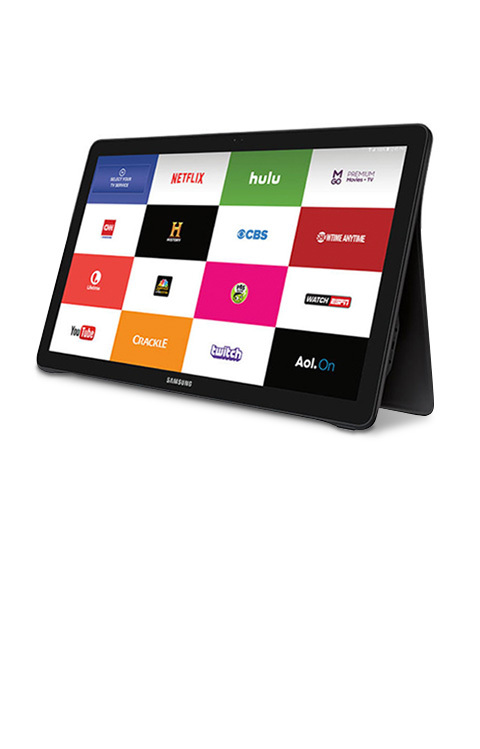 Designed and optimized for streaming video, Galaxy View delivers an immersive viewing experience via its 18.4” display, engrossing audio via stereo 4W speakers and hands free usage through its thoughtfully integrated stand. 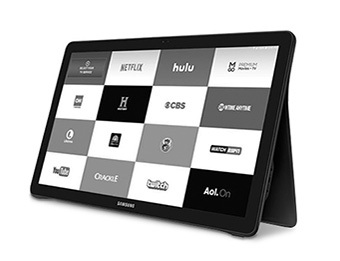 With battery life of 8 hours and integrated WiFi/LTE, Galaxy View enables a TV-like experience, anywhere. 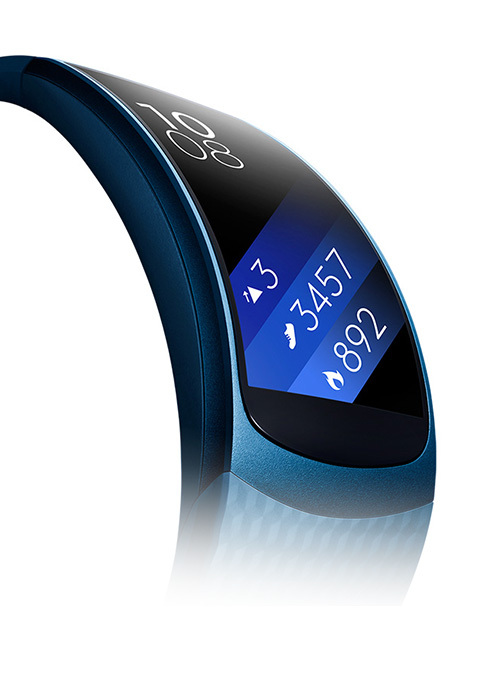 Gear Fit was SDIC’s first wearable and Samsung’s first fitness device as well. It won the ‘Best Mobile Device’ award at Mobile World Congress in 2014, and its modular design, beautiful color display, and curved screen are still iconic today. SDIC design members pushed Samsung’s hardware expertise and had to balance information density in creating a “glanceable” experience. 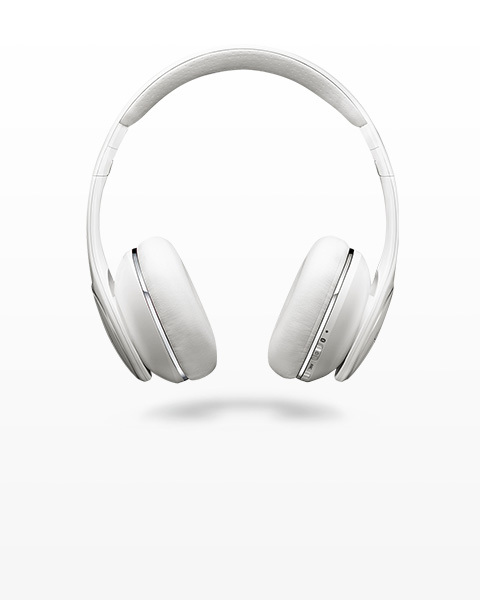 SDIC created Samsung’s first effort in the premium headphone sector. 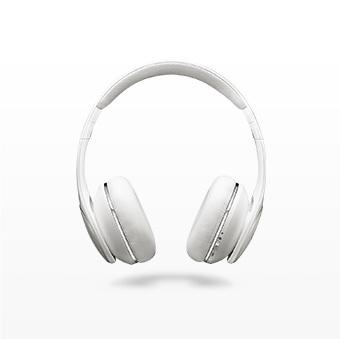 The industrial design team built a sleek and minimalist design for comfort and an intuitive and simple touch experience on the side of the headphone for a truly user focused headphone set. Working closely with the Seoul office, the SDIC office oversaw the entire project from original identification and incubation, through to manufacturing all the way through to the go-to-market process. 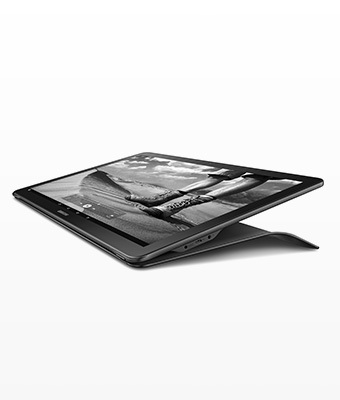 The result was a new category in the entertainment market with using the Galaxy View. 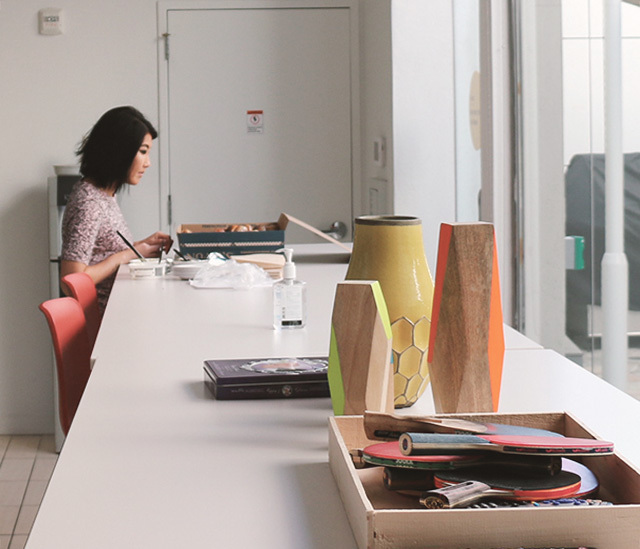 SDIC worked closely with the Seoul office Product team on the final design, materials and straps. 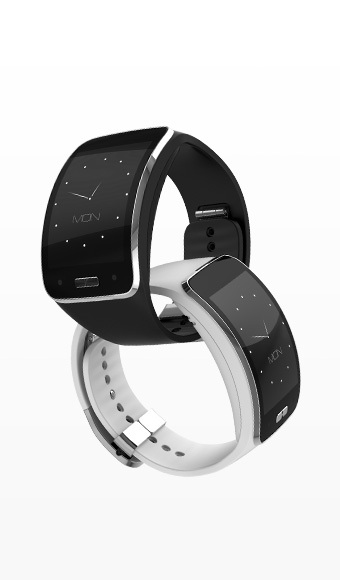 The product strategy team was involved in helping build the service partner ecosystem, explaining how partners could adapt their services to the new world of wearables and even going to New York Fashion Week to present the device with designers like Diesel and Swarovski. 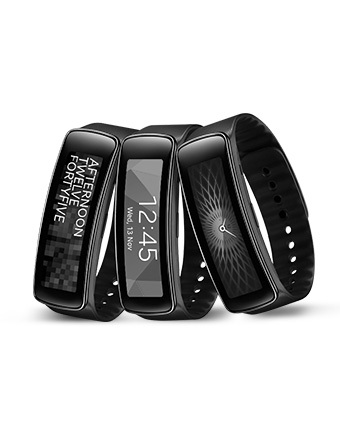 The Gear Fit2 was a multi-department collaborative effort. 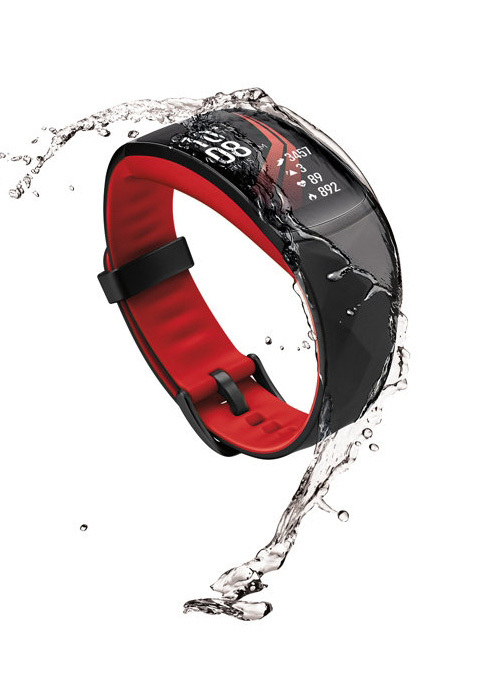 The product strategy team worked with local sales and retail teams to develop the Gear Fit2, incorporating user and retail feedback into the design from its inception for music and sensor accuracy as key features. As the project neared launch we helped support the local sales team with the positioning and go-to-market activities. 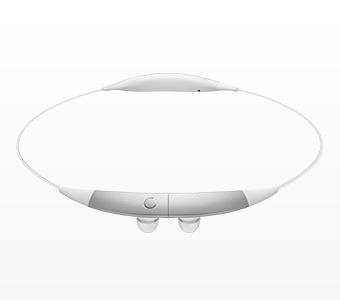 Our designers wanted to be more fashion oriented with these headphones, designing a necklace that you would be comfortable leaving on and not have to worry about taking them out and untangling them. 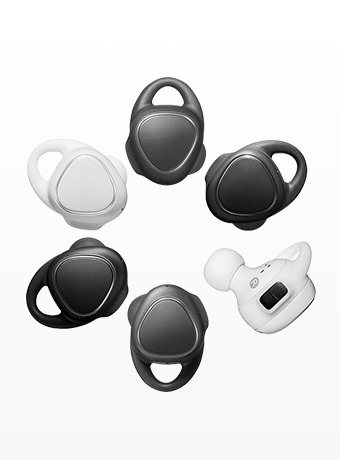 The SDIC teams worked together to build Samsung’s first truly wireless buds, Gear IconX. 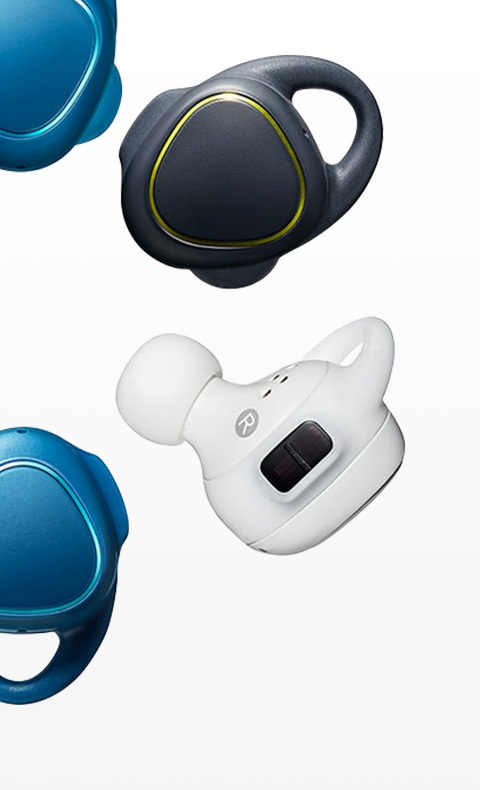 Our design team did deep ergonomics testing to ensure that the buds would stay in and solved the difficult challenge of putting 4GB of memory in them so that you can load your MP3s directly to the headphone and leave your phone in the locker room at the gym.